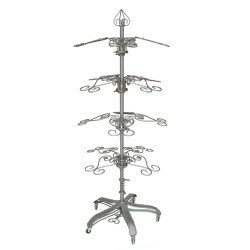 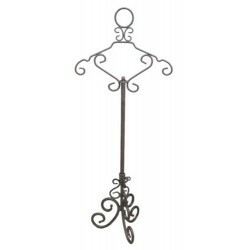 Height adjustable by hand to 48"
Decorative raw steel countertop blouse display. 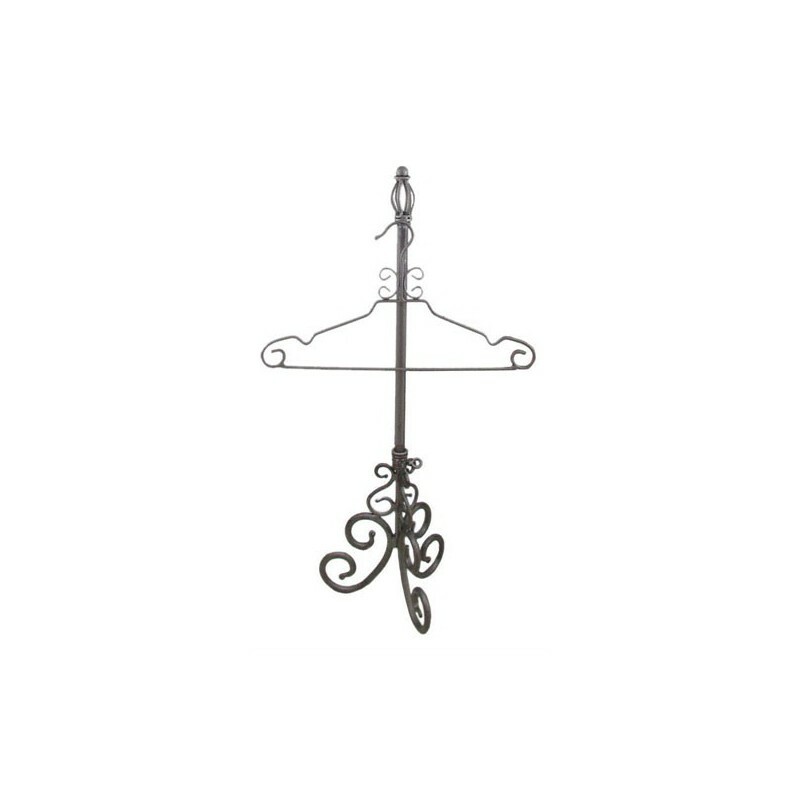 Adjusts to 48”H. 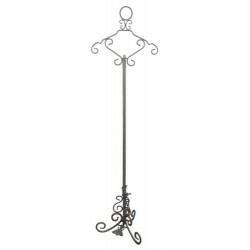 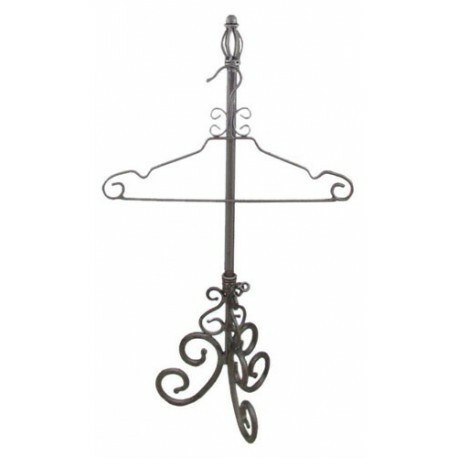 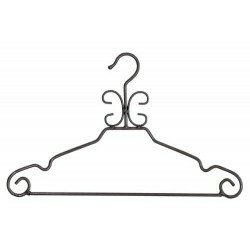 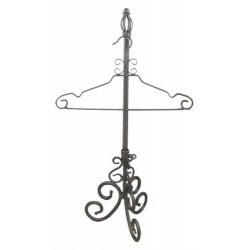 Ornate hanger included.